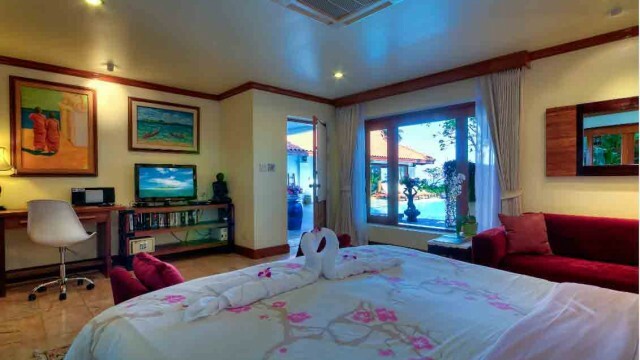 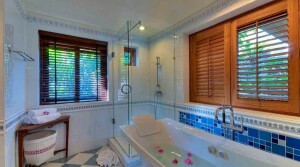 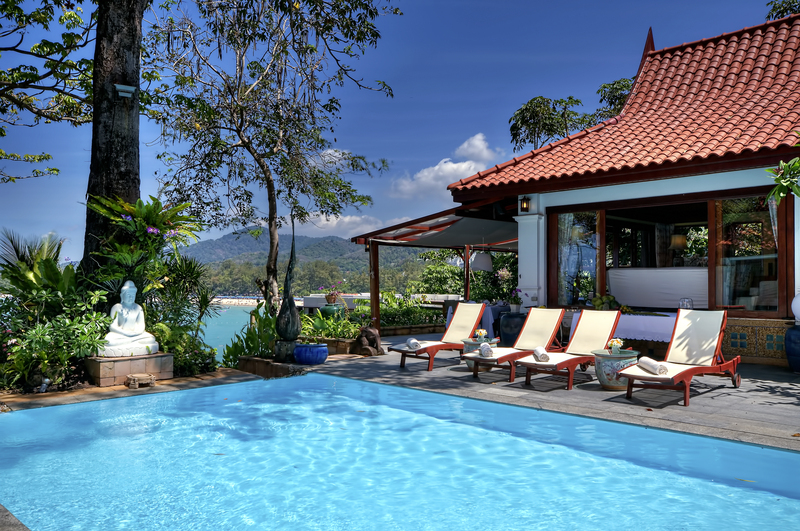 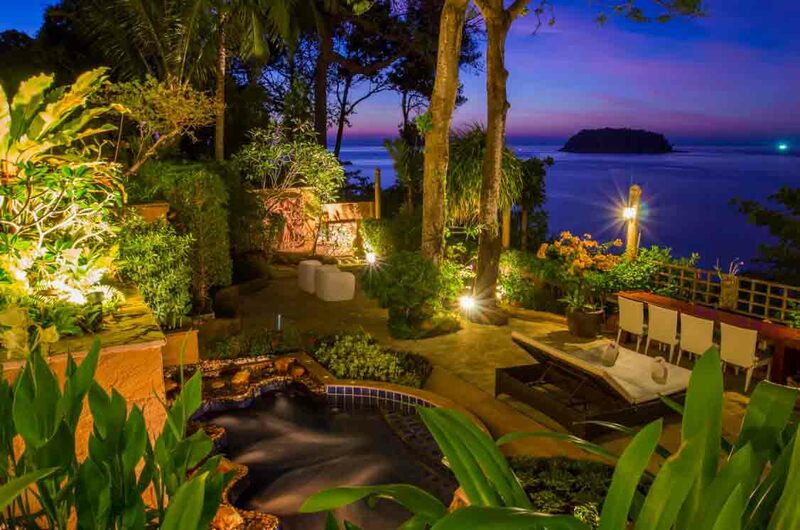 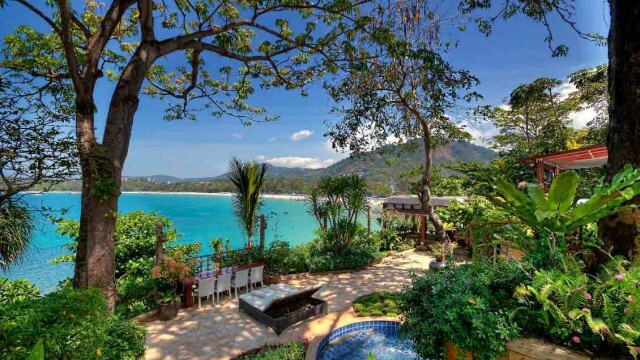 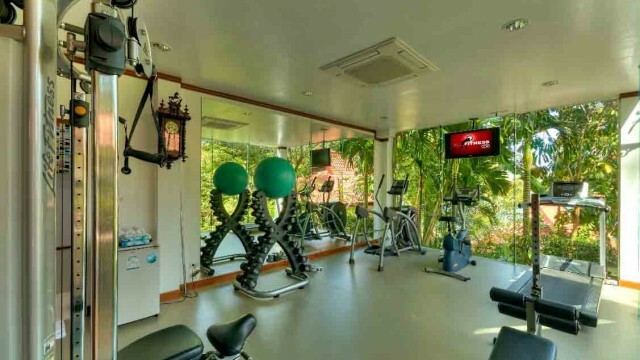 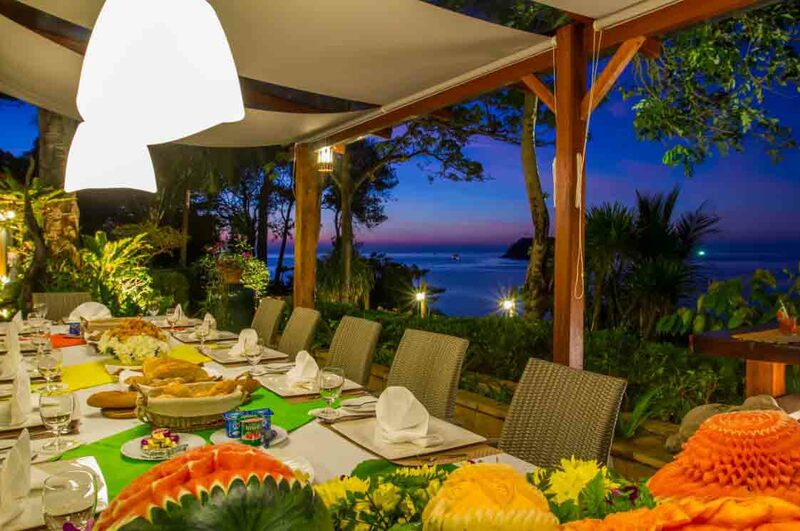 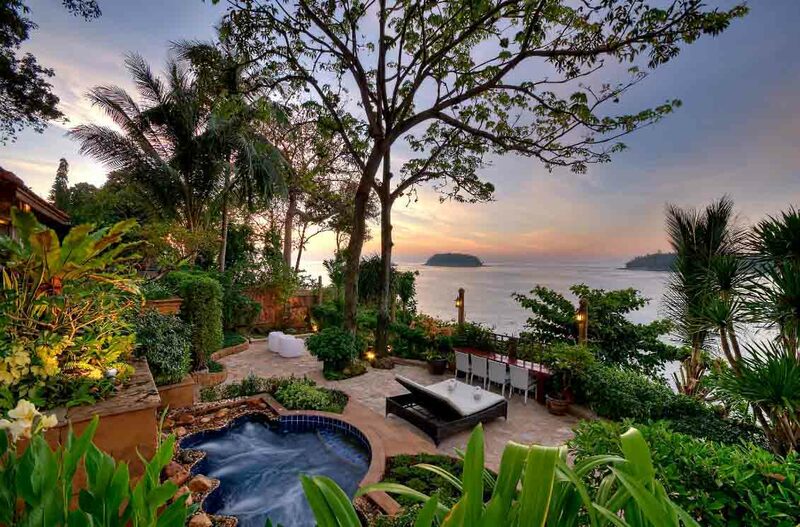 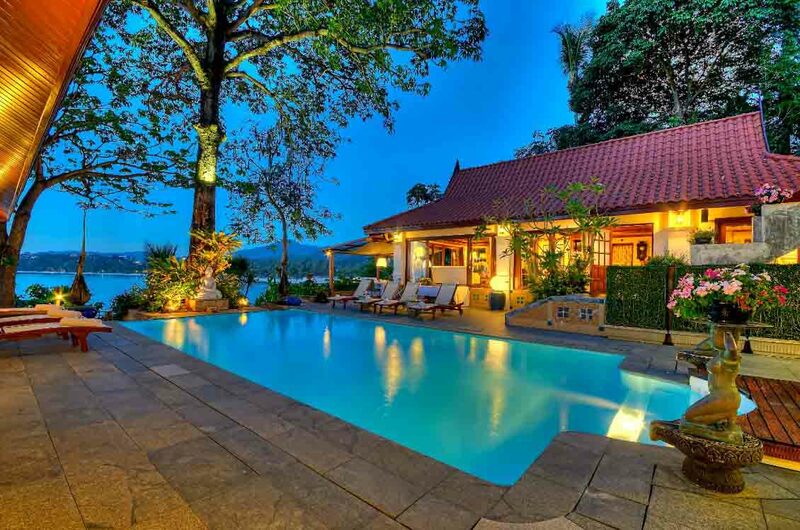 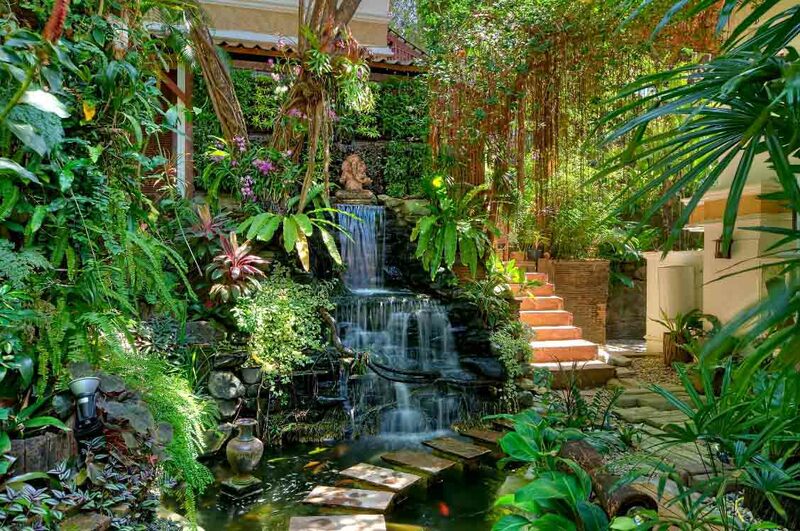 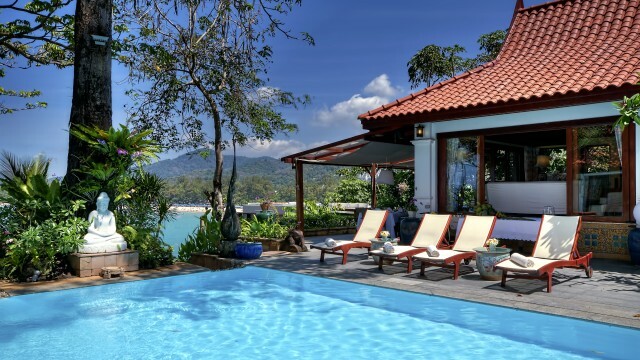 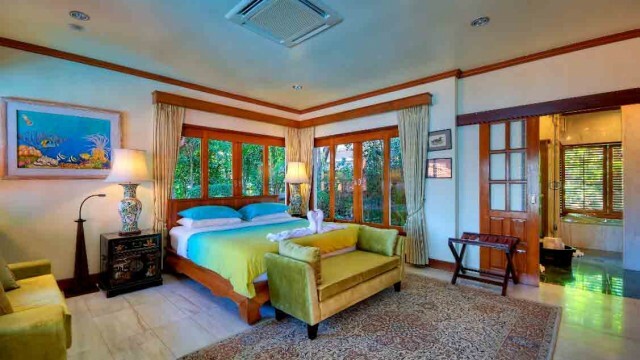 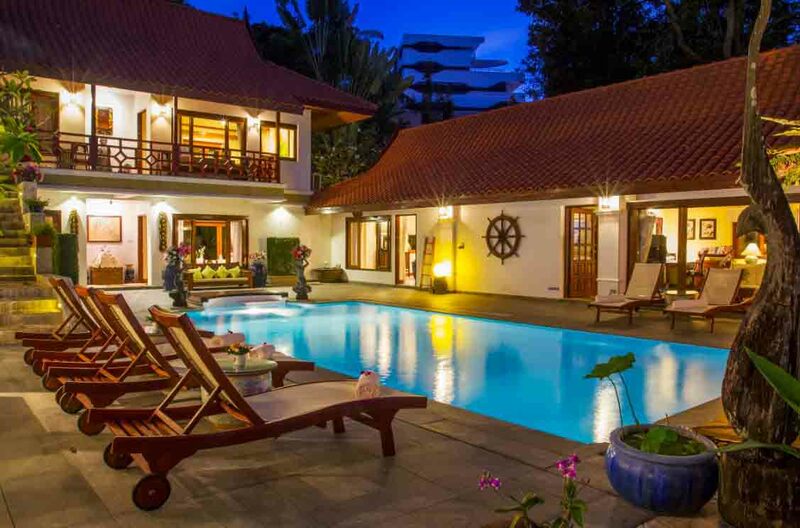 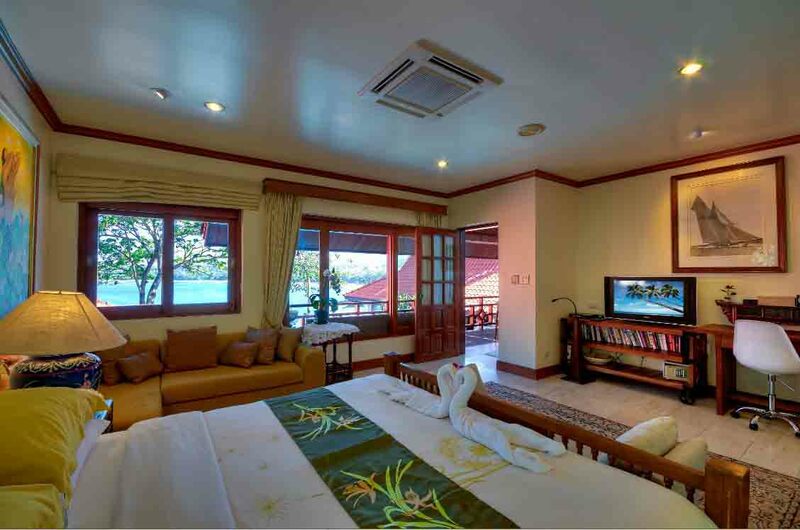 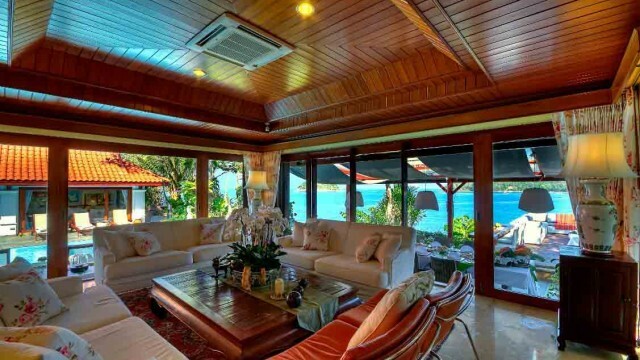 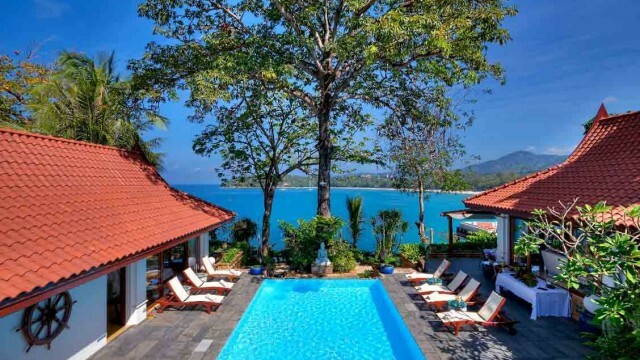 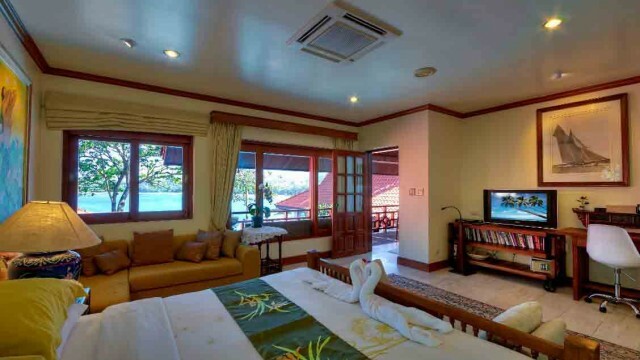 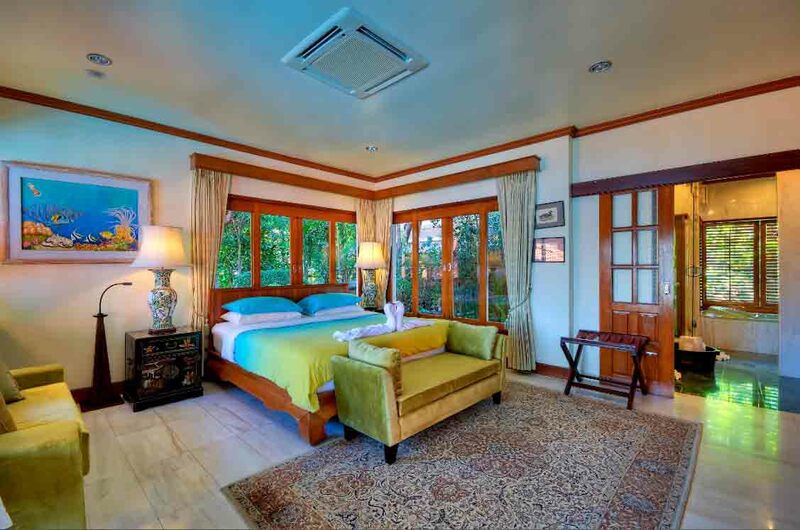 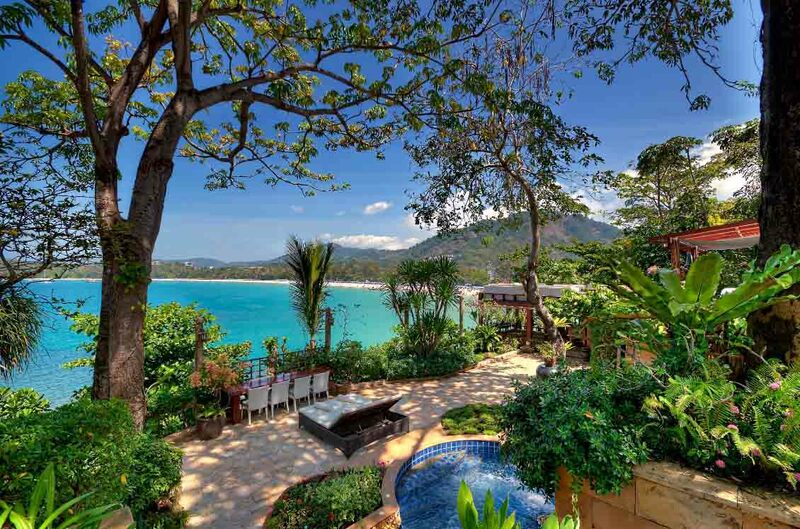 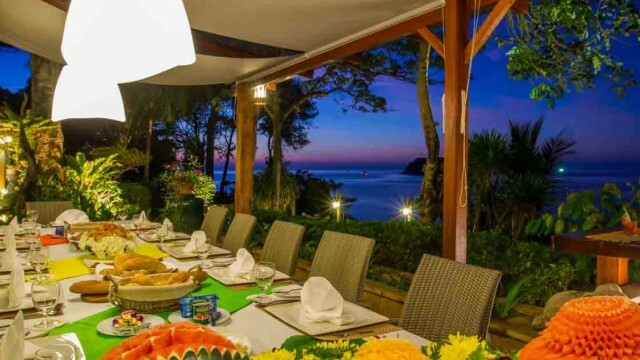 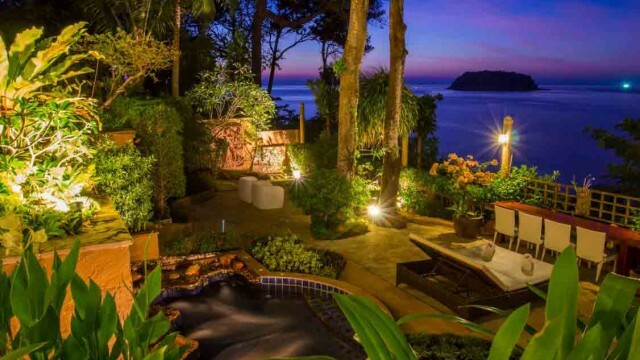 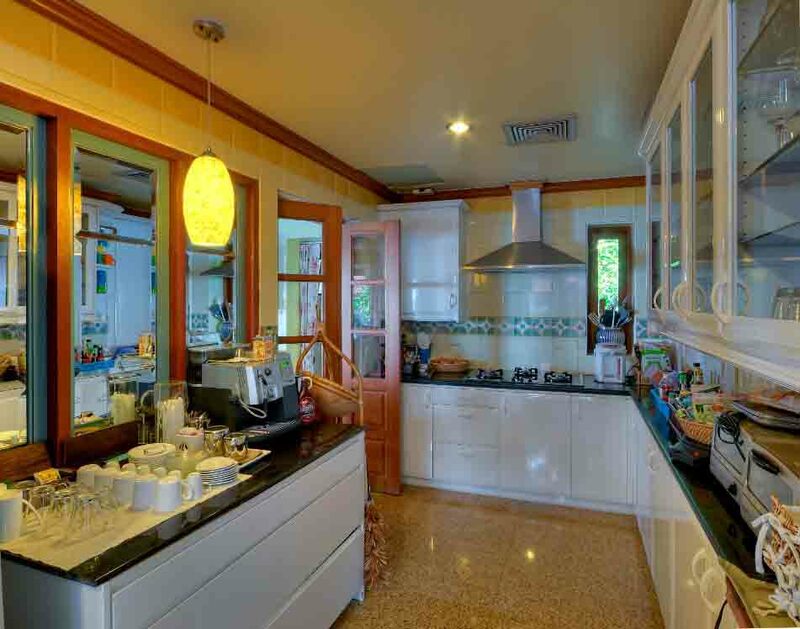 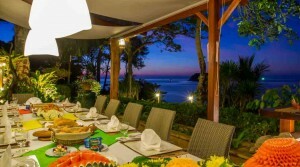 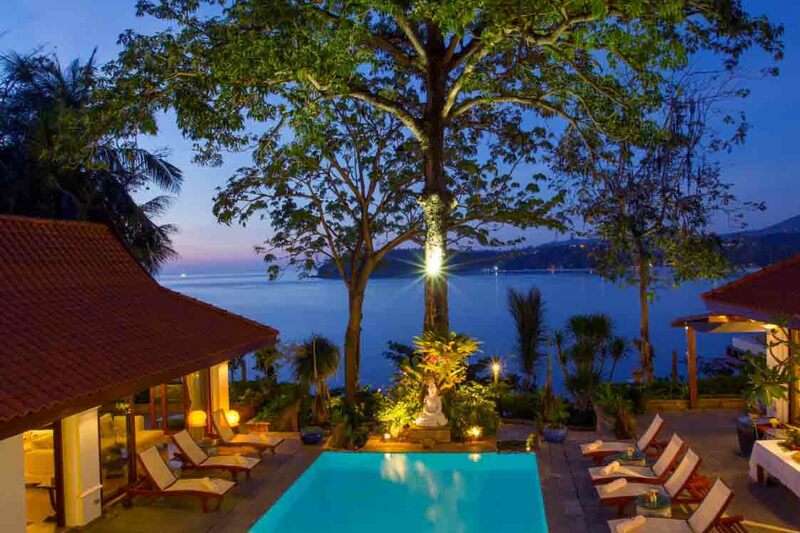 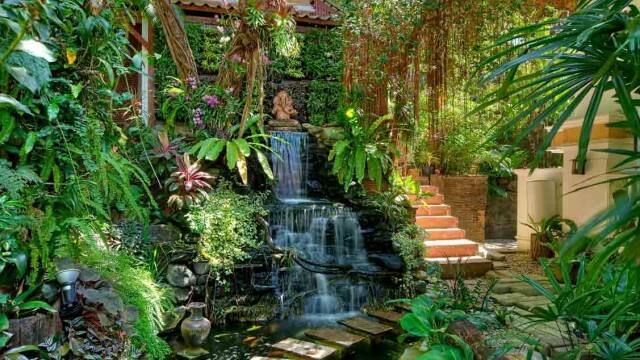 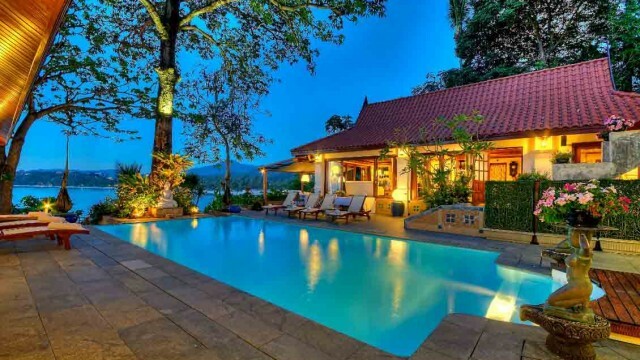 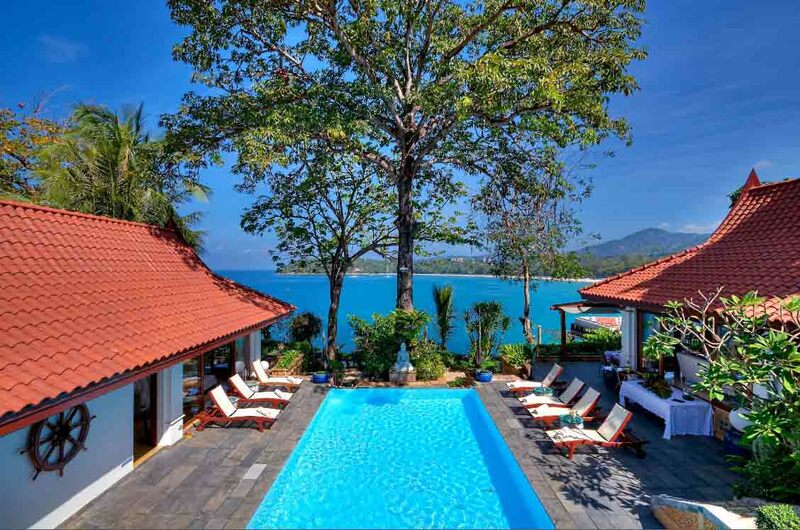 This beautiful luxury villa located in Phuket, more precisely in Kata Beach, accommodates up to 12 people. 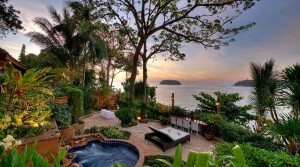 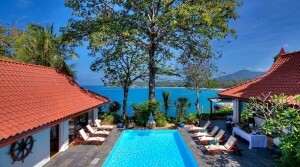 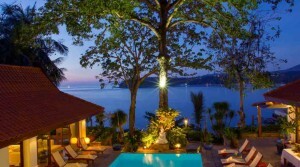 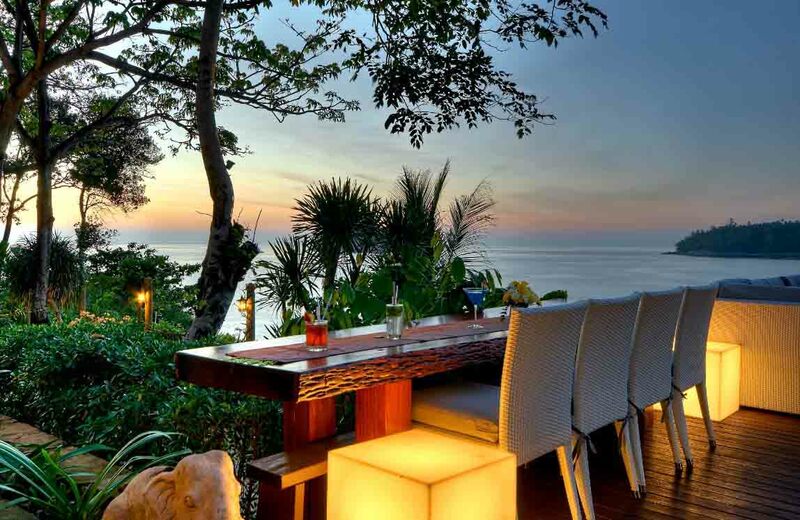 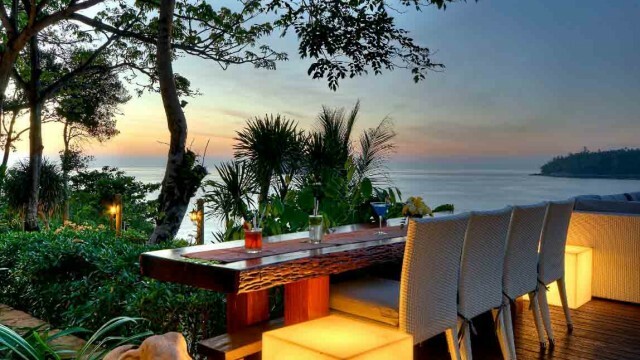 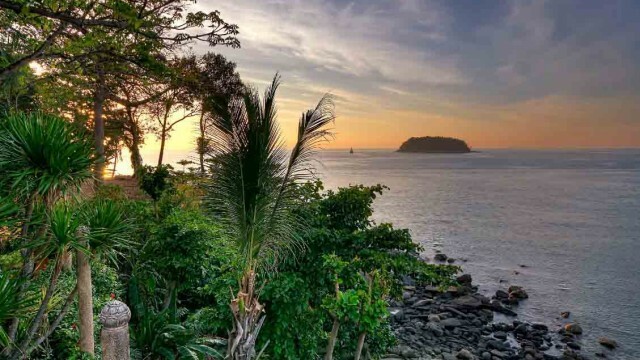 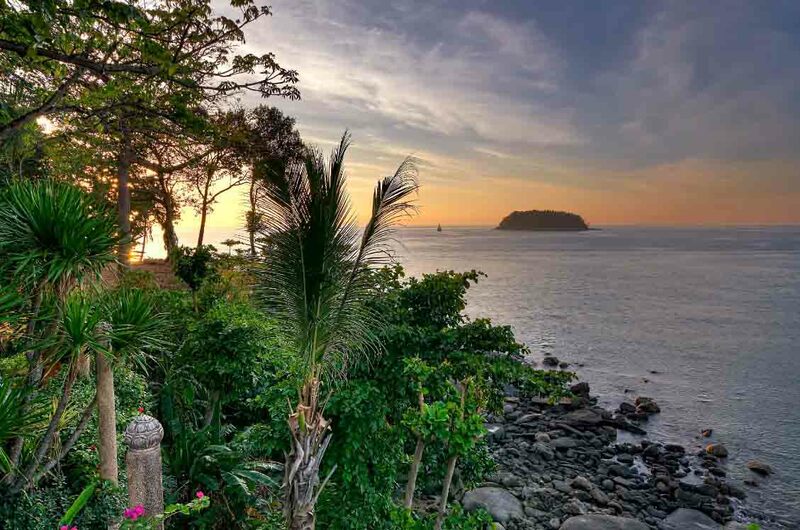 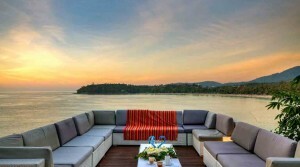 It has a direct view of the Andaman Sea, Koh Poo and Kata Beach, allowing for beautiful sunsets. 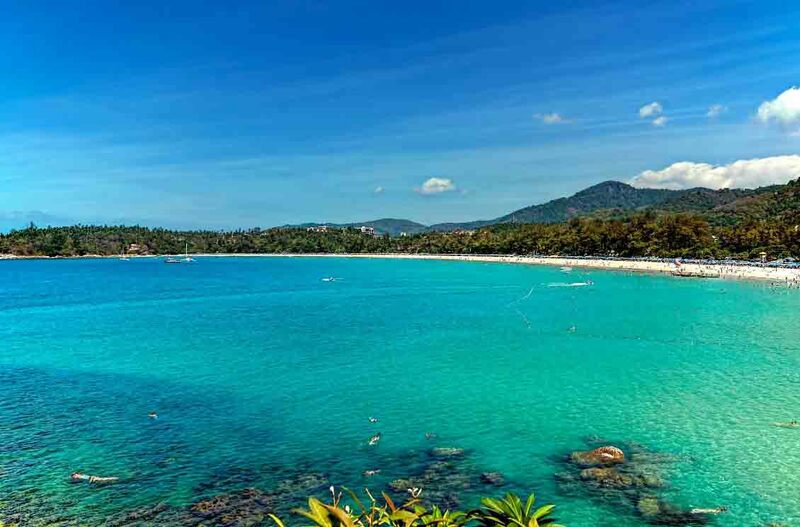 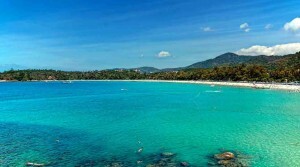 You can walk to Kata Beach in 3 minutes, Kata Noi Beach in 10 minutes, and local shops and restaurants in just 5 minutes. 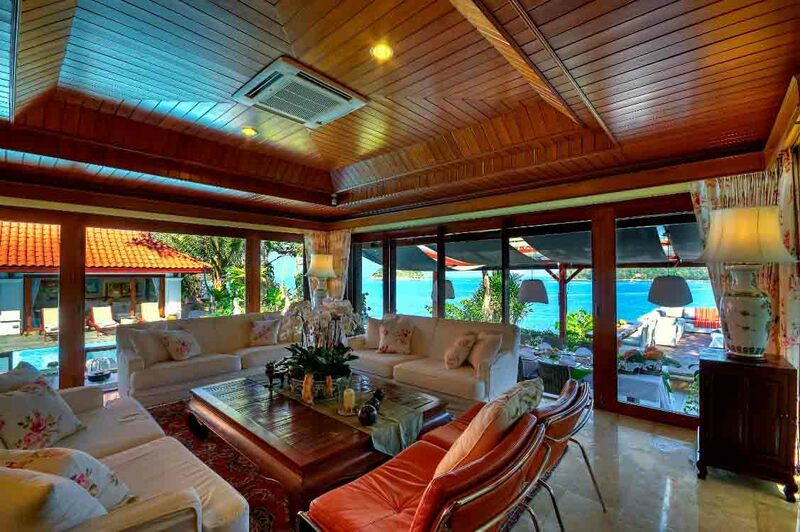 The lounge and bright dining room offer incredible views over a turquoise sea and its beautiful white sand beach. 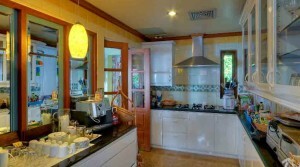 A fully equipped kitchen is under the governance of a chef ready to prepare delicious dishes. 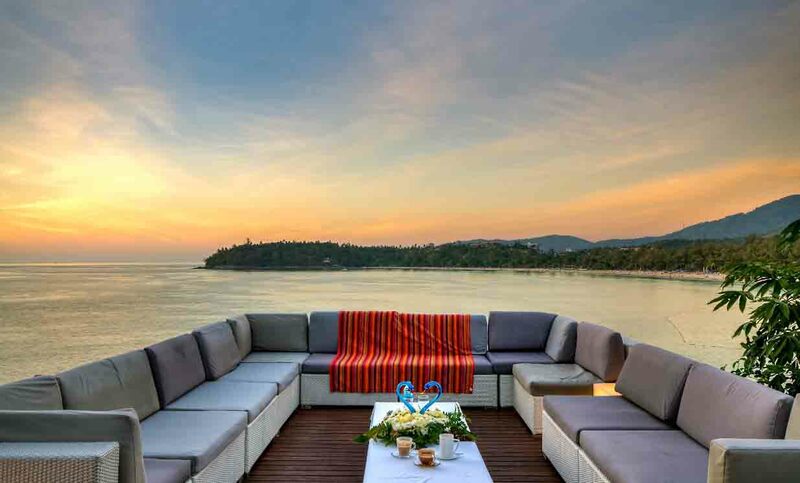 To better enjoy this idyllic setting, you can dine outside on the large dining table, which is covered; and enjoy the sunsets from the terrace with lounge in a “U” shape. 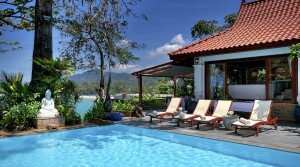 The large pool (5x12m) with sea views, is the centerpiece of the villa, visible from all main rooms . 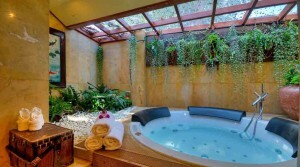 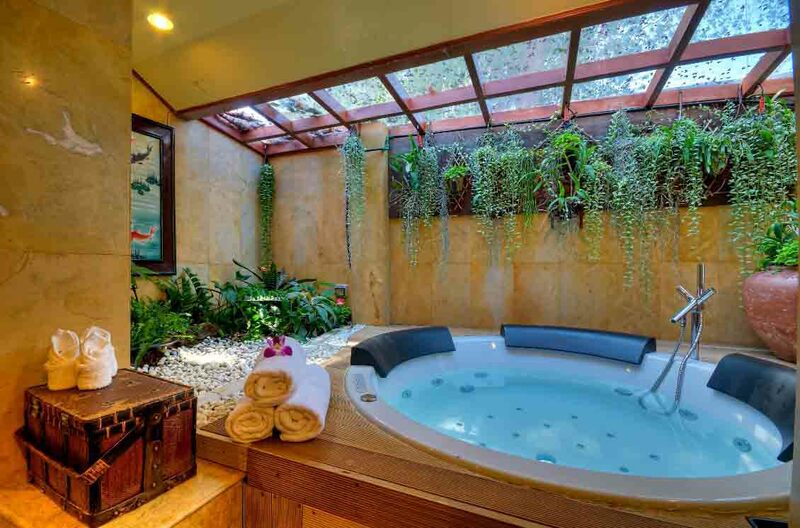 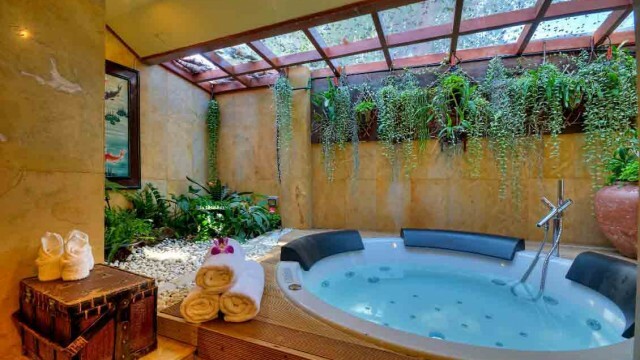 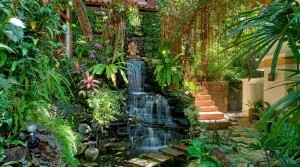 Underneath the terrace, is another outdoor jacuzzi which is covered from direct sunlight. The villa has 6 bedrooms with sea and bay views, each with a private bathroom (shower and bath), desk, sofa , TV, DVD, fridge and safety-deposit box. 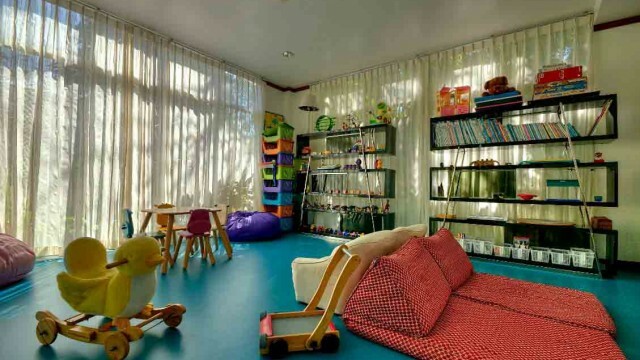 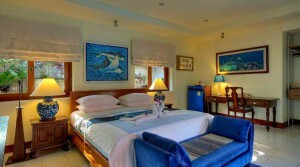 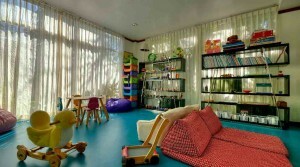 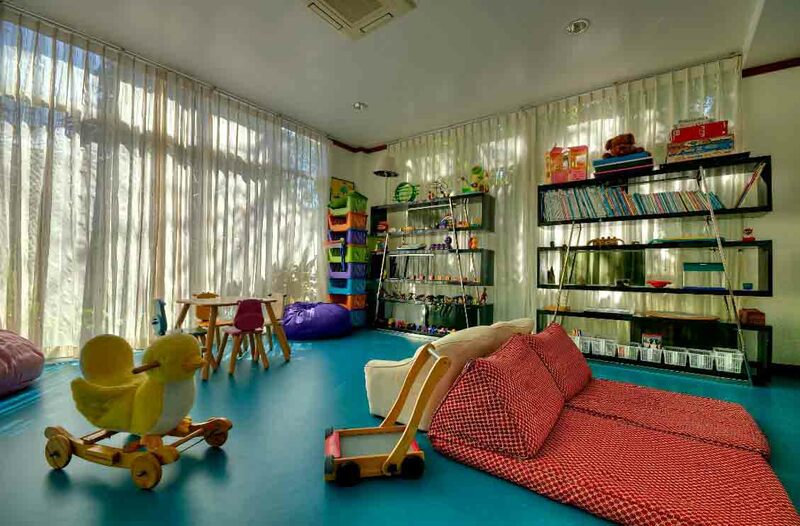 All rooms have a double bed, except for one of the rooms which has 2 single beds. 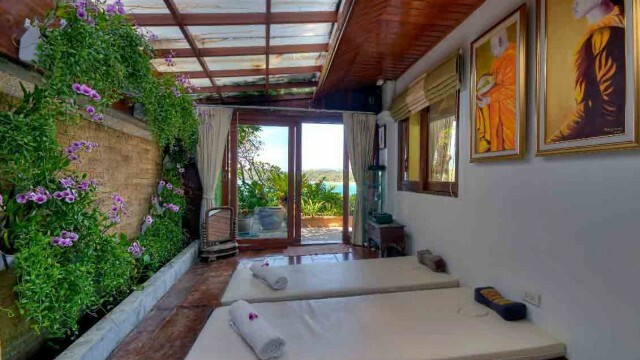 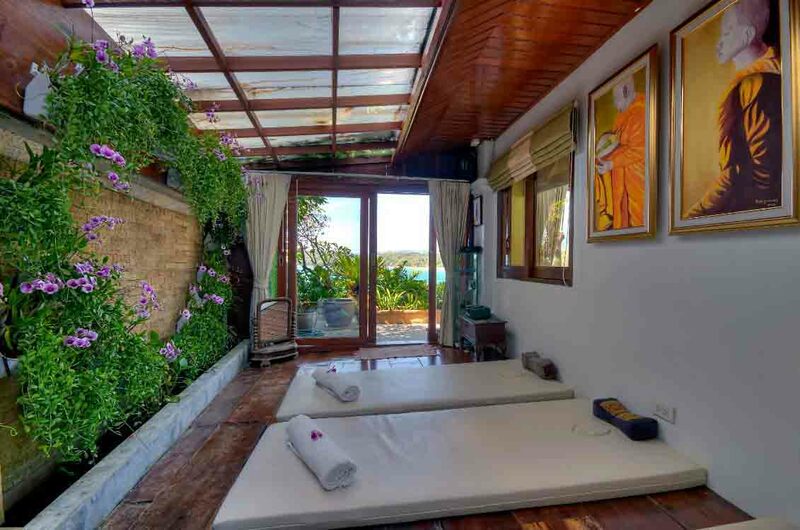 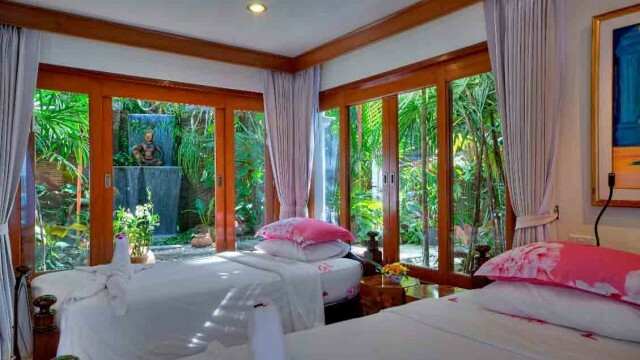 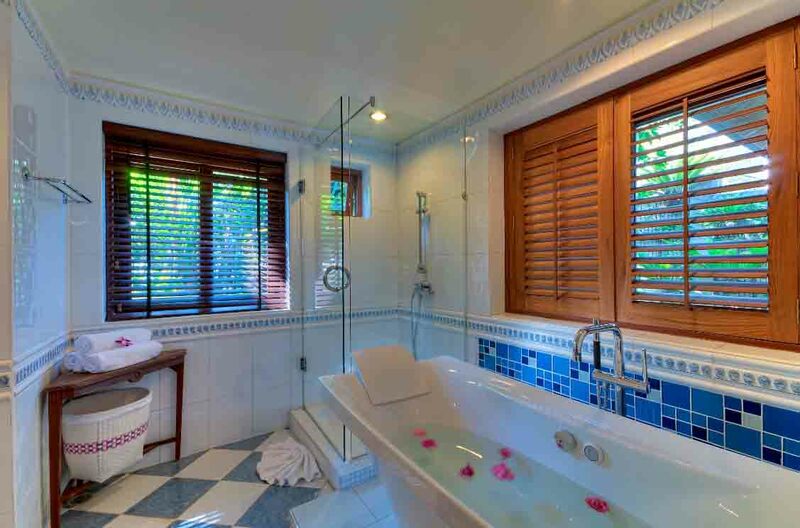 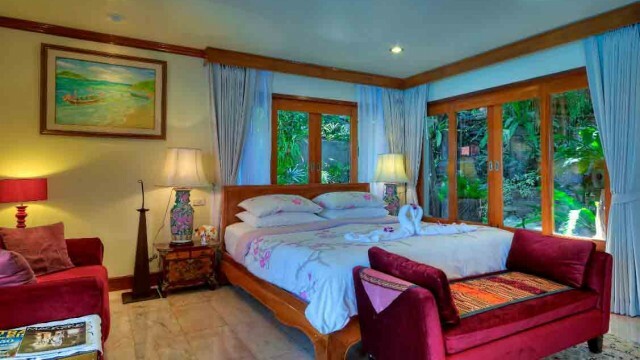 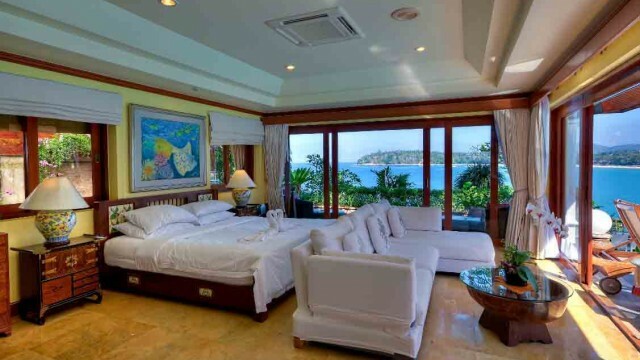 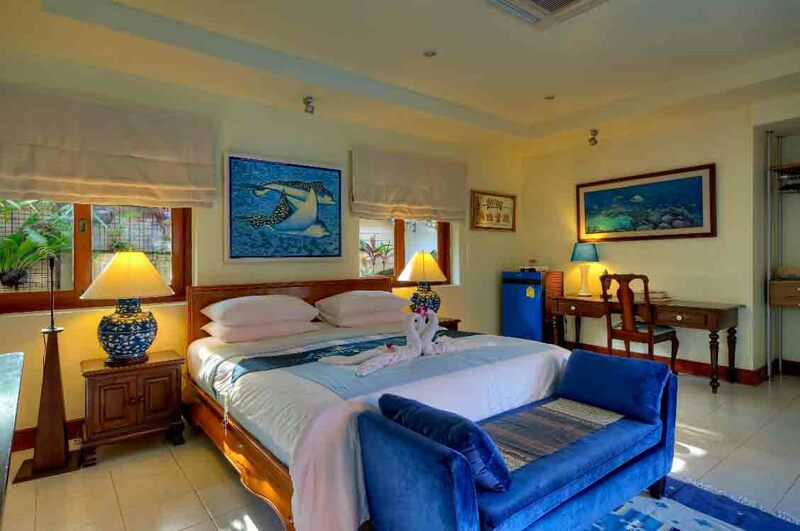 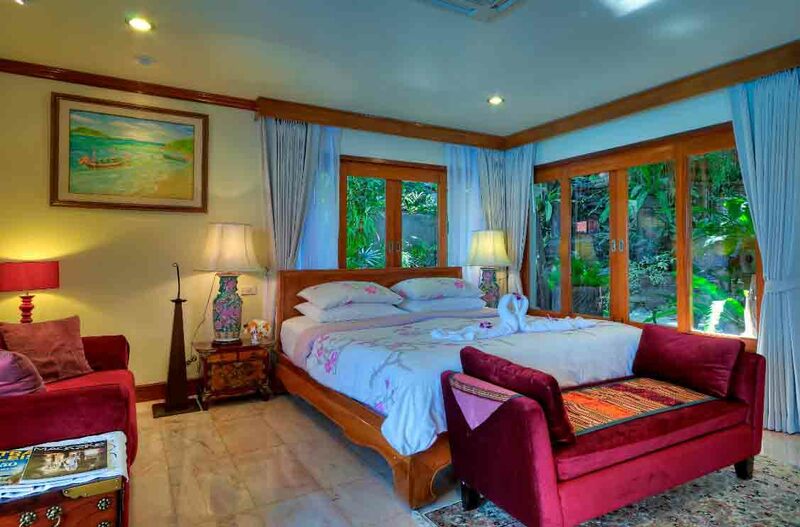 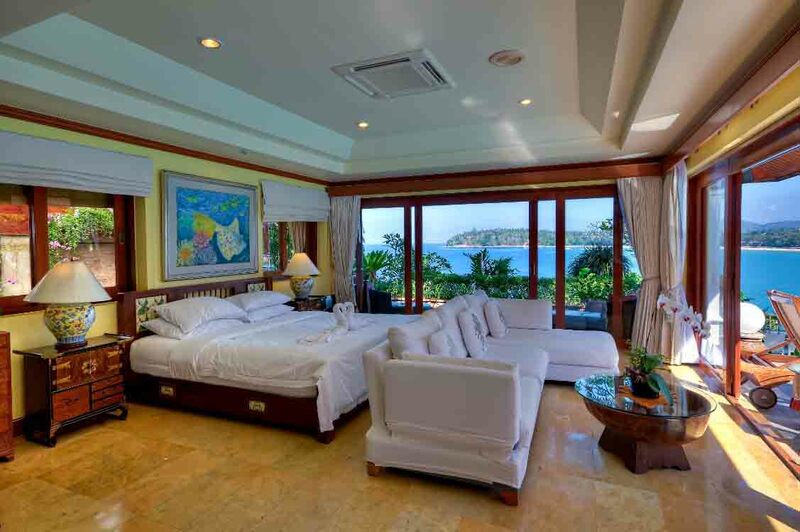 The Master Bedroom features a panoramic view of the sea, the villa and swimming-pool, and has a luxurious jacuzzi in its bathroom. 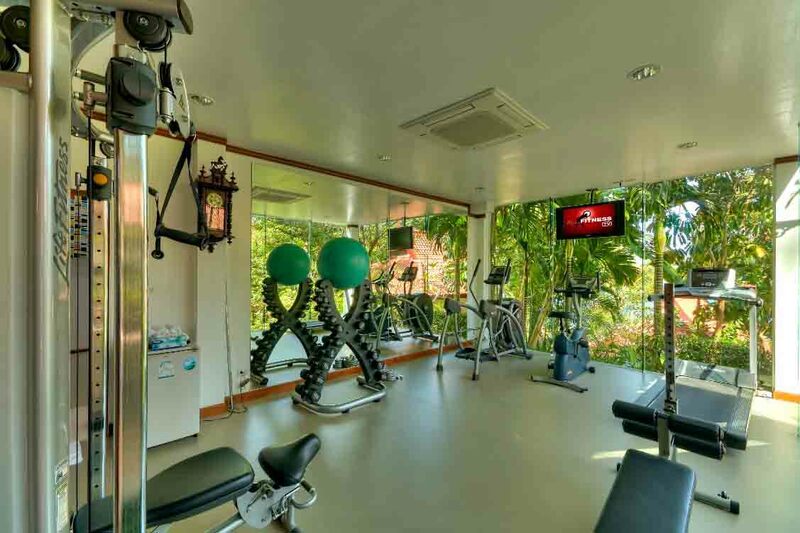 This beautiful villa also owns a gym and a games room for children, ensuring you an unforgettable stay with friends or family.